We Provide Special SMS Forex Signal Service For Pakistani Customers. The Experts Of Pak Eagle Enterprises Strive Day And Night To Design Ever Enhancing Trading Strategies For The Guidance Of Forex Traders And We Provide Signals To Forex Traders And Friends To Achieve Better Results With The Help Of These Strategies. We Give Two Or Three Signals With The Help Of This Service Where We Provide Information To Trade In Gold, Silver, Oil And Currency. We Provide Take Profit And Stoploss Values In Our Signals But You Should Adjust Your Lot Size According To Your Balance. 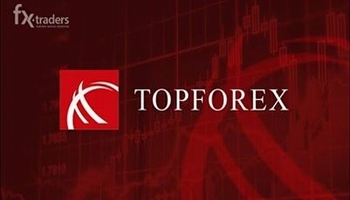 By The Grace Of God We Have A Success Rate Of 80-90% And By Following Our Signals You Can Earn Easily 20-100 Pips In Currencies And Oil And 50 To 500 Pips In Gold And Silver.